Add this wonderful mulling mix recipe of sugar and spices to apple cider or wine for a delicious hot winter beverage. This is the perfect way to make those cozy winter or holiday evenings even cozier with friends and family with some hot mulled cider. Add some cinnamon sticks as flavorful stirrers. Combine all ingredients in a medium bowl and stir with wire whisk until well blended. Store in airtight containers in a cool place. 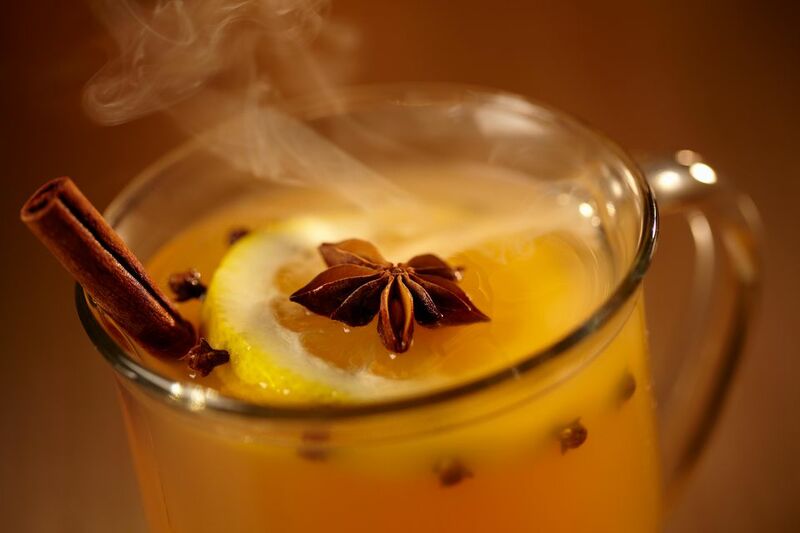 To make 1 serving of mulled cider or wine, place 1/4 cup mulling mix, 1 cup apple juice or wine, and 1/4 ​cup water in a small saucepan. Bring to a boil and simmer gently for 5 minutes.